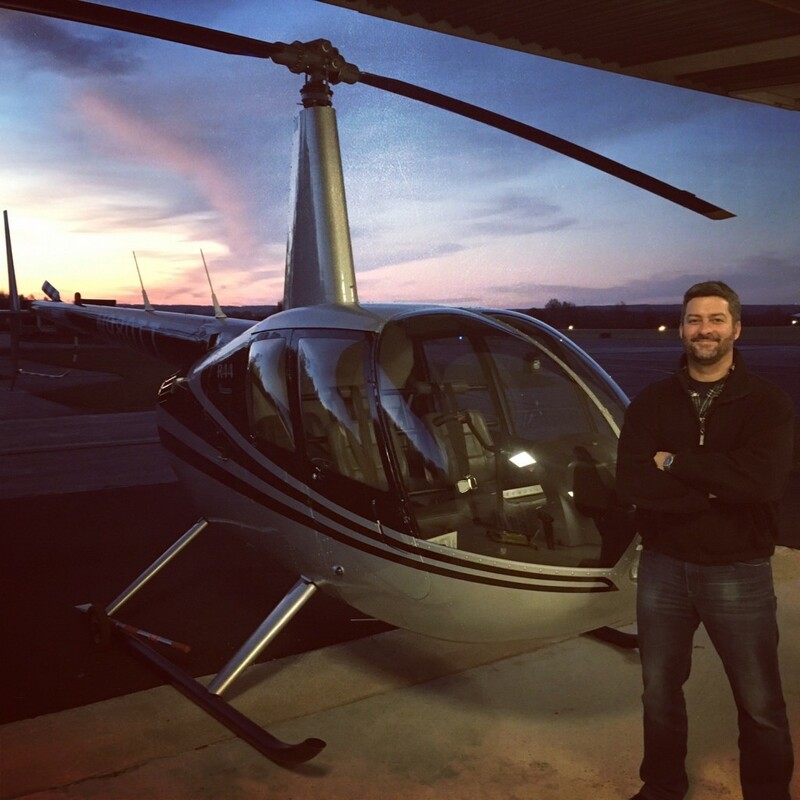 Home › Blog › Congratulations, Bill received his CFI! Congratulations, Bill received his CFI! November 20th, 2017 was a long day for Bill, but it was well worth it in the end. 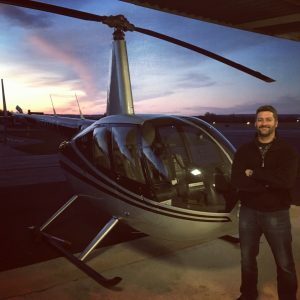 Bill passed his Certified Flight Instructor (CFI) check ride and oral exam and is officially a CFI rated Helicopter Pilot! Bill had the help of two great Flight Instructors, Evan and Jeff. Nice work to you all, keep it up!